Dress-up time is so much fun! 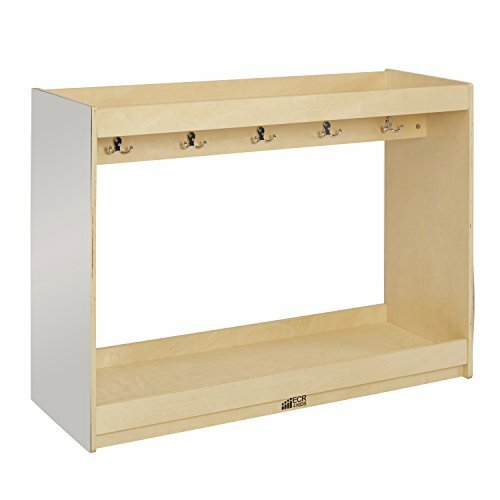 A classroom sized, birch hardwood, Dress-up Island has 10 hooks for costumes, a top shelf for hats or smaller items, and a shoe tray in the base. Heavy-duty casters included for mobility. Full-length acrylic mirrors on both ends.